In Super Bowl 53, Tom Brady became the first player to have six Super Bowl victories, after the New England Patriots won their sixth championship over the Los Angeles Rams. Brady and Coach Bill Belichick are the greatest of all time. 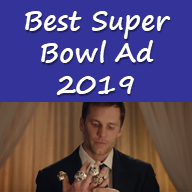 The 13 to 3 final score was the lowest of all time for a Super Bowl and the TV commercials seem a little disappointing too. 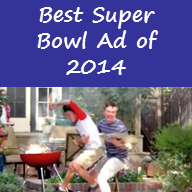 However, three ads stood out as the best. Read Mike Byrnes’ annual Financial Advisor article for his thoughts on these advertisements that stood out the best. Need help creating your own winning marketing strategy? Contact Byrnes Consulting. 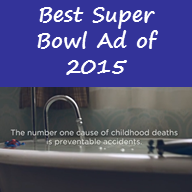 See previous years’ Super Bowl commercial articles: 2018, 2017, 2016, 2015, 2014, 2013, 2012, 2011 and 2010.